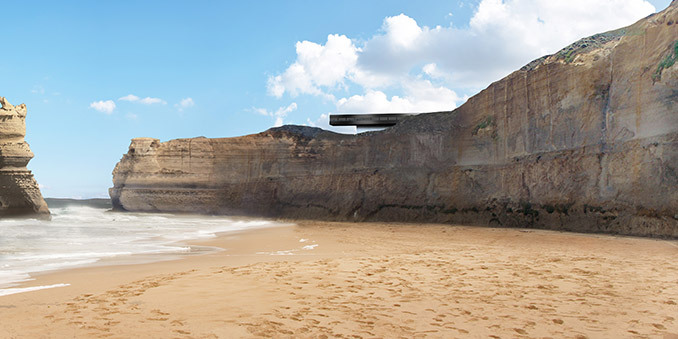 McGregor Coxall have been appointed to participate in the first implementation phase of the Shipwreck coast Masterplan. 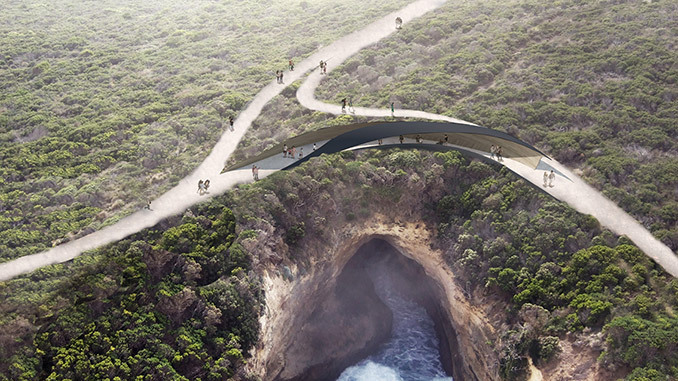 The $9.8m project encompasses lookout facilities at the 12 Apostles and Loch Ard precincts, in addition to a pedestrian bridge over Port Campbell Creek. 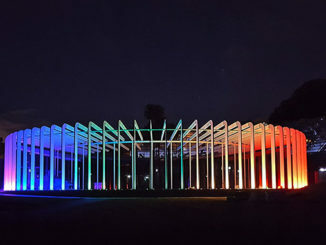 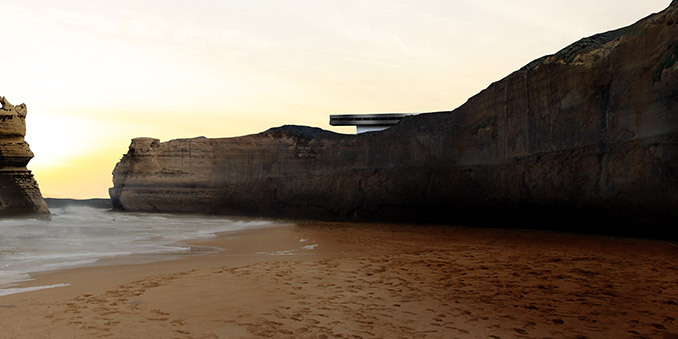 The design approach recognises the differing characters and demands of each site and adopts a range of conceptual techniques – either subsumed within the natural environment, treading lightly upon the landscape, or creating a bold counterpoint.